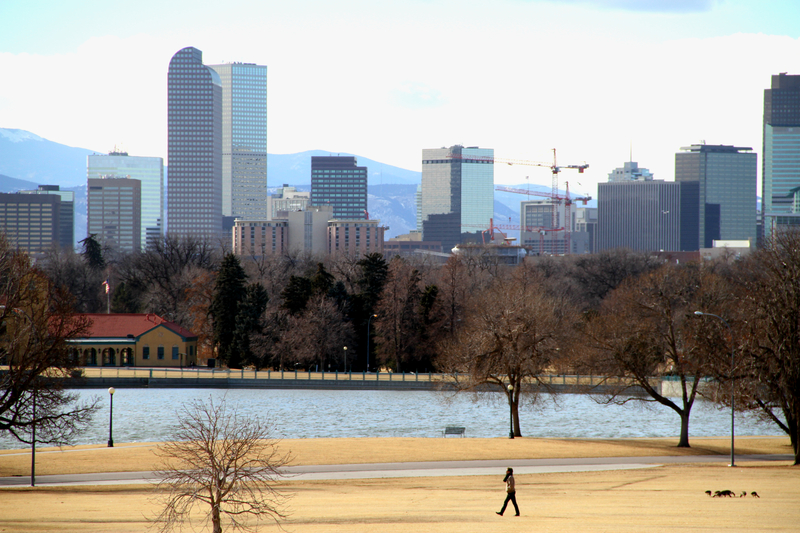 DENVER, CO – There may be different opinions about the causes of climate change, but experts say there is no denying its existence – and the effects are nothing to sneeze at. Researchers say global warming is leading to larger plants, earlier and more robust pollination and, as a result, worsening allergies. “With the combination of increased temperature and carbon dioxide, we are seeing a dramatic change, and allergy sufferers can probably feel that change,” said Richard Weber, MD, an allergist at National Jewish Health in Denver, and past president of the American College of Allergy, Asthma & Immunology. “We are experiencing longer allergy seasons, earlier onset and there is just more pollen in the air,” he said. In a compelling publication, Weber cites a series of studies conducted on three continents to illustrate how the changing climate is affecting human allergies. In Great Britain, for example, researchers have identified 385 plant species that are flowering earlier than ever, advancing by nearly a week over the last decade. In the United States, ragweed pollen season has been extended 13 to 27 days; and short ragweed pollen has shown increases in both biomass and pollen production of between 61 and 90 percent. “Pollen counts are going up, and in some cases, dramatically so,” said Weber. 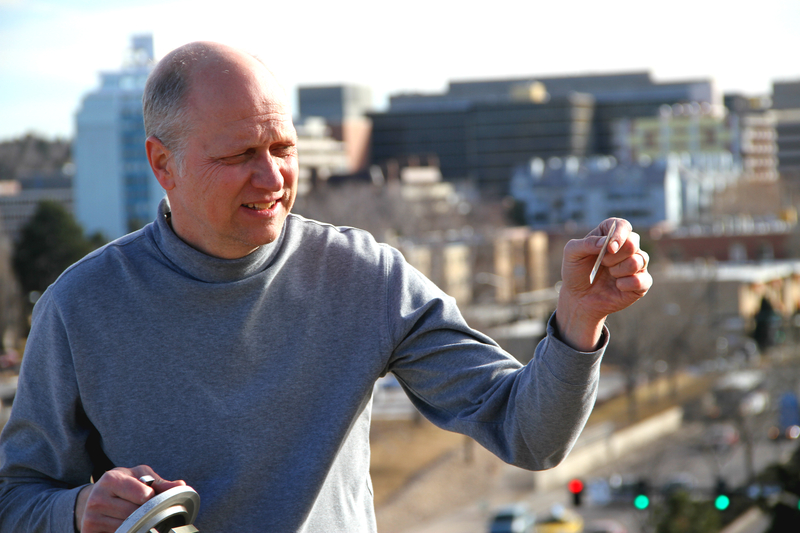 Weber’s work was published in the Annals of Allergy, Asthma & Immunology last spring. Start taking your medications early: Allergy medications work best if you take them before your immune system has revved up enough to make you miserable. Once the immune system is in high gear medications are less effective and take longer to relieve symptoms. Get out early: Weed pollens are at their highest levels around midday. Do your gardening and other outdoor activities in the early morning. For more tips on controlling allergies visit the experts at National Jewish Health online. 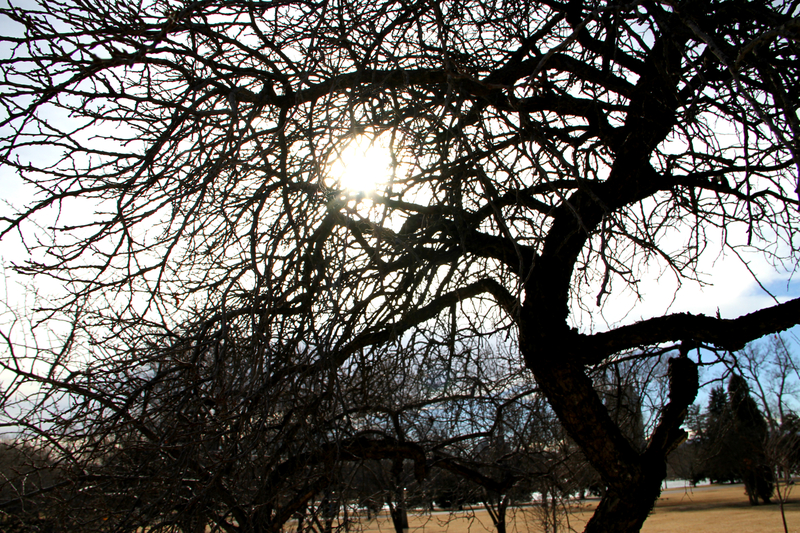 Experts at National Jewish Health in Denver say that from now on, earlier and longer allergy seasons will be present due to climate change. Global warming is worsening alleries. Even in February, National Jewish Health patient Janet Clement experienced her allergies symptoms, rather than mid-April when she typically starts to experience them. In the past she has taken over-the-counter medications to help her allergies, but she believes she will need something more this year to help her cope. 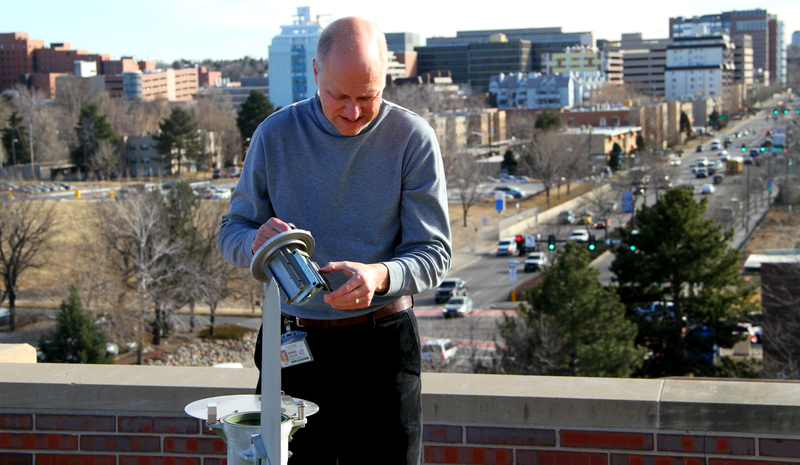 A National Jewish Health researcher collects pollen on the rooftop monitoring station in Denver. They are finding an earlier and more robust pollination along with larger plants due to the phenomena of global warming. A researcher at National Jewish Health collects pollen on the rooftop monitoring station in Denver. They are finding an earlier and more robust pollination along with larger plants due to the phenomena of global warming. 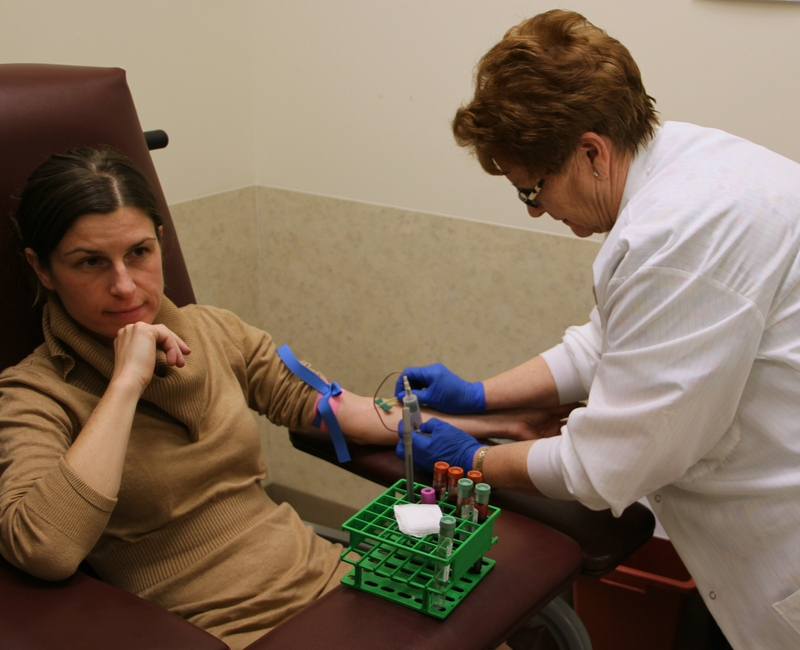 (From left) National Jewish Health patient, Janet Clement, gets her blood drawn by a clinician to get tested for her allergies. National Jewish Health's Dr. Weber says with a combination of temperature and carbon dioxide levels, they are seeing a change and those with allergies, like Clement, can feel them. 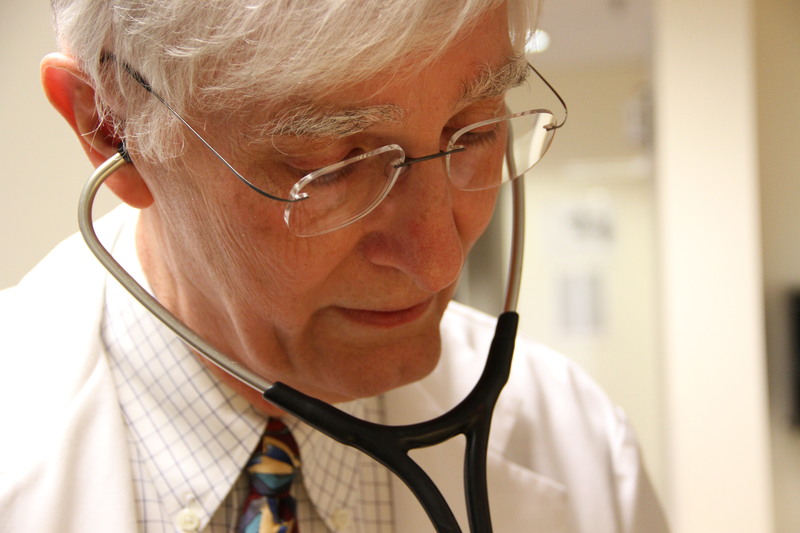 Dr. Richard Weber, allergist and researcher at National Jewish Health says there may be debate what is causing climate changing but that there is no doubt that it is happening, and it is affecting those with allergies. Dr. Weber says those with seasonal allergies may be paying the price due to the rise of temperature and carbon dioxide levels.